Preparations are well under way for the UK’s national event for grounds care, sports, amenities, estates and green space management. From turf care and specialist machinery to landscaping and playgrounds, over 260 exhibitors bring the latest products, equipment and expertise to the NEC Birmingham for two days. 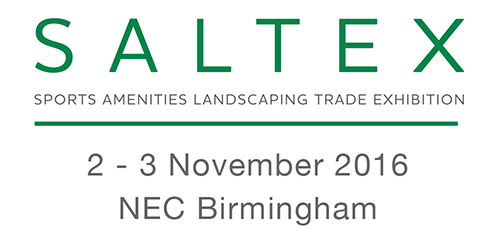 Free to visit, SALTEX is the UK’s biggest event for the grounds care sector. Demon will be exhibting the leading range of high pressure cleaning equipment including the Hurricane Combi All Surfaces cleaner, the Tornado Mini Bowser and the Hurricane range of cold water pressure washers. 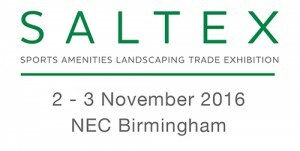 Come and see the team at stand F105 at the NEC in Birmingham between the 2nd – 3rd November 2016.